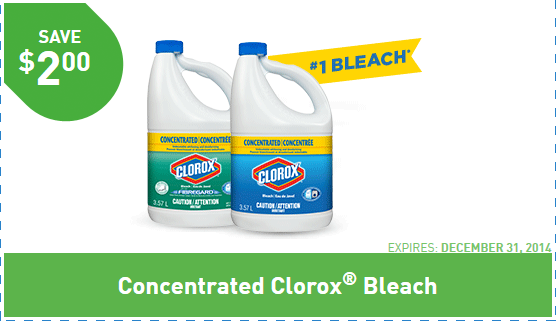 Clorox is now offering 4 new coupons that you can print out directly on the brand's site. 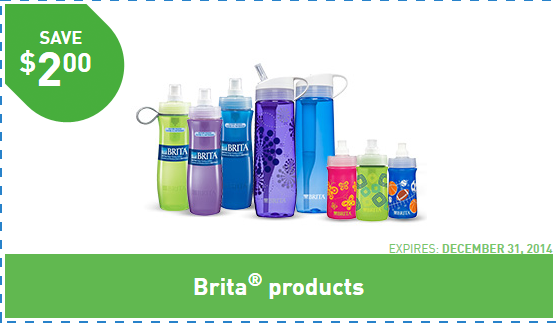 Save up to $6.50 with these coupons. 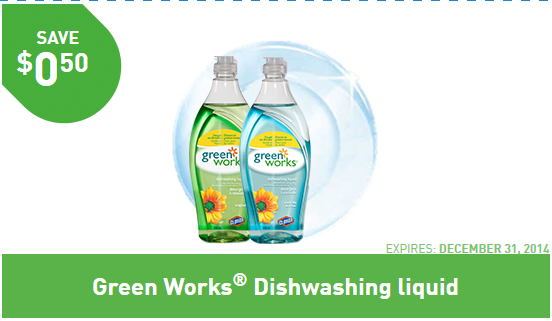 You can save $2.00 on Clorox Bleach, $2.00 on selected Brita products, $0.50 on Green Works dishwashing liquid, $2.00 on Pine-Sol products. 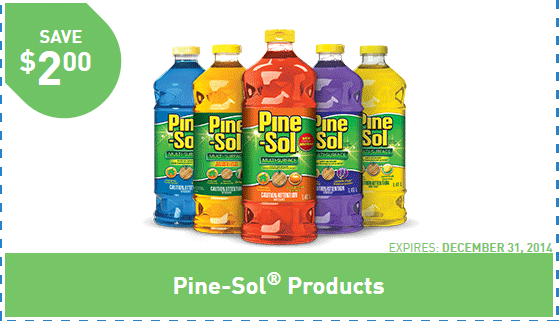 All the coupons are valid through December 31, 2014. See all the 4 coupons below and print them here.